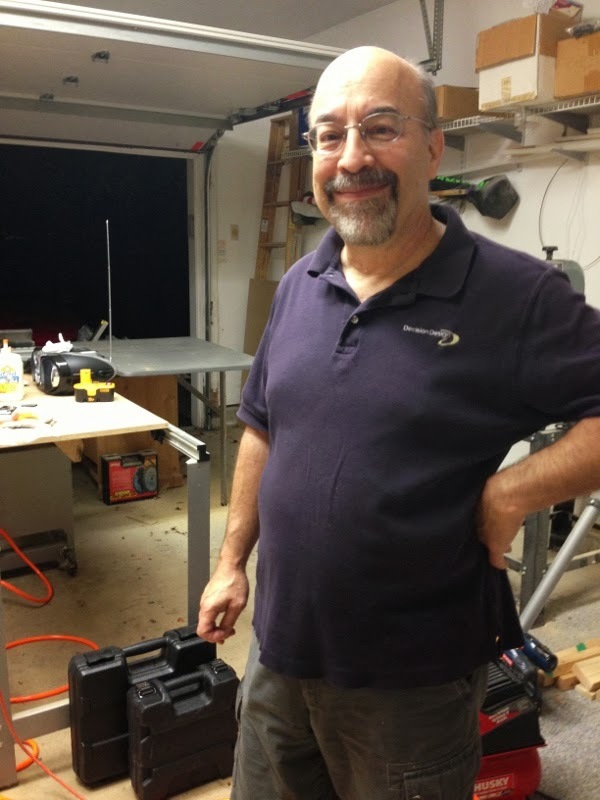 Laura Prowicz: farm life, ponds and gardening, IT engineering including SQL Server DBA and Storage Array administration. 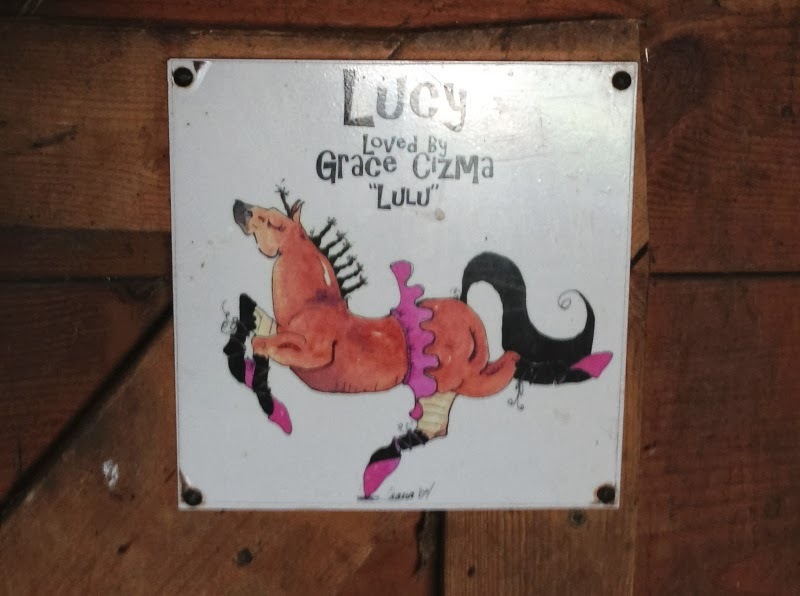 The story of the purchase of Lucy starts way back in mid-2005 when we first moved into our current home, Prairie Corner Farm. 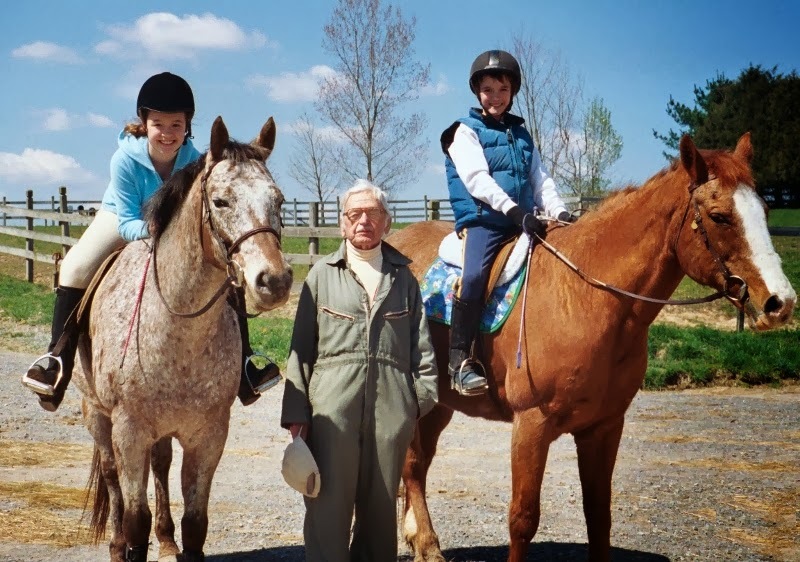 Laura (me) had decided that it was now time for Elaine and Grace to join Pony Club since we finally had a horse property and enough room for everyone to keep a mount affordably. 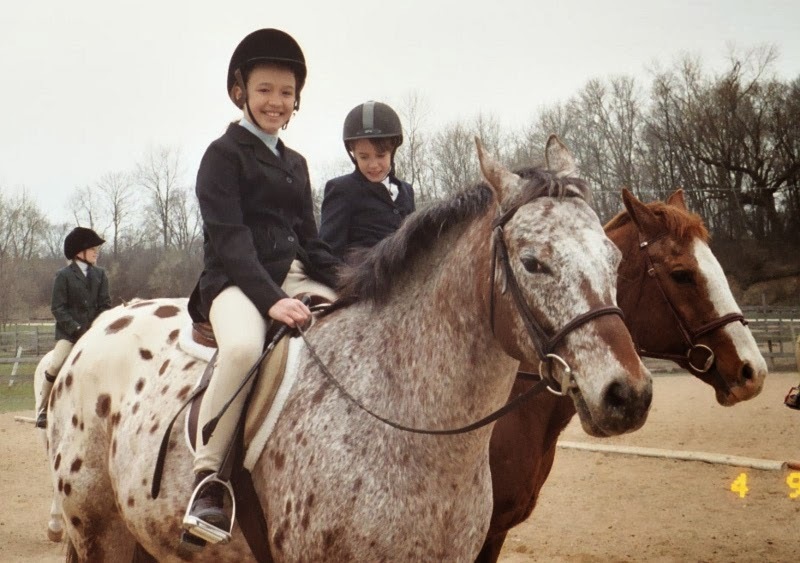 Elaine was 12 years old and had been taking lessons and showing our Appaloosa, Dax, for about two years or so already and was content. Grace was almost 11 years old and had been using a friend's older quarter horse mare, Sugar, for two years and had lots of success, but we were unable to bring her with us to our new home. So Grace would need a new mount. We started shopping early on for Grace and were having trouble finding something appropriate. The problem seemed to be that all of the horse sellers that we called were blatant liars who didn't care at all if my child got killed riding their rank animals. 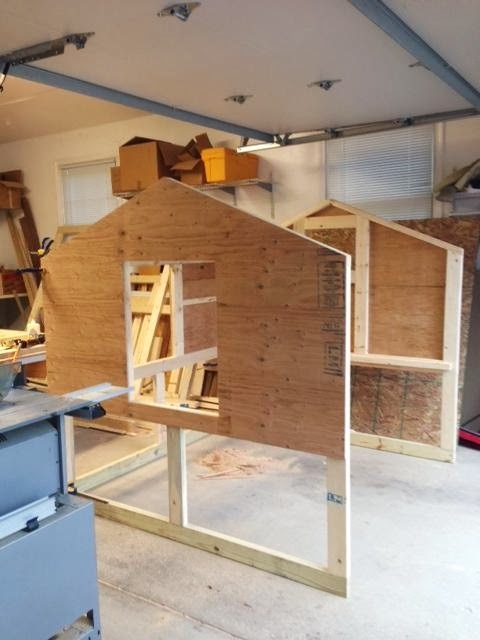 Week after week, I would call the listings and ask the same questions: This will be a horse for a 10 year old child who is just an advanced-beginner rider, a very petite rider. Would your sale horse be safe for her to ride? "Oh yeah, fine sure come and check him out!" We'd arrive to find either a crazy Western horse that had no idea how to trot or canter, was used to having his head tied to his chest or a 16hh+ Thoroughbred straight off the track who still had his racing plates on. Suffice it to say, it was a long stretch weekend after weekend being disappointed at not finding a nice child-safe mount. 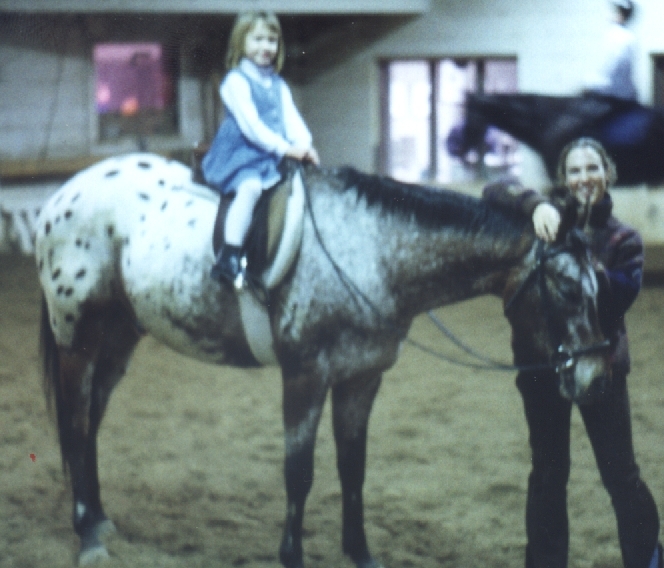 Dax, my Appaloosa, was a little bit of an impulsive "adoption" (aka "purchase") in November of 1997. My good friend Barry Fript, a well known area horse professional and dressage trainer said to me at the time: "Absolutely do not buy that horse!" Regardless, and probably stupidly, I went ahead anyway and even the transaction itself was not without its own obstacles and intrigue - much like our life together since. For details on how it all came about and some of our fun history, see my blog entry from Nov 1997: http://www.udonet.com/laura/info/1997spotted_fever.html and follow the links. 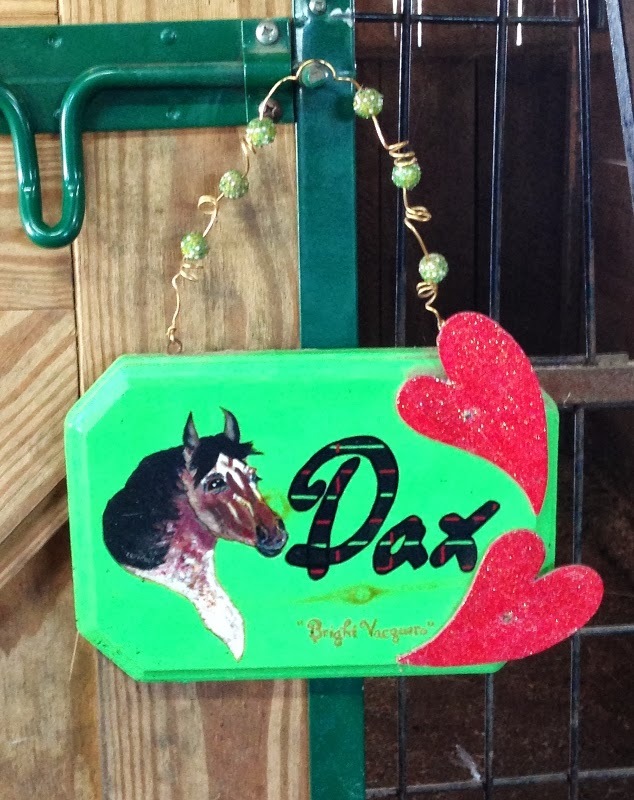 Dax was 4.5 years old going on five in Nov 1997. In September of 2013 that makes him twenty years old and he and I have been together for 15.5 years. 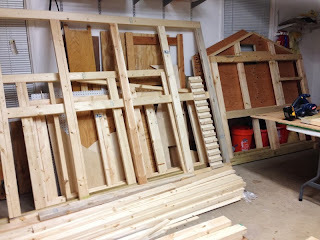 A lot has happened in that time and a lot of the early days are captured in my web site. I fell off updating our web site in early 2001 ("life got in the way") and since then several kids have Pony Clubbed him, including my older daughter, Elaine, who was actually the last child to use him seriously for eventing, fox hunting, pony clubbing and just general riding and schooling. We have recently purchased a chicken coop, which is "on order" and currently being built. One of our best friends, Jeff, is an incredibly handy guy with tools and meticulous to the nth degree. Being a currently out of work engineer and looking full time for job, he volunteered to be our vendor for the coop and set off to learn everything he needed to know about backyard chicken keeping in order to bring himself fully up to speed as an expert chicken coop builder. 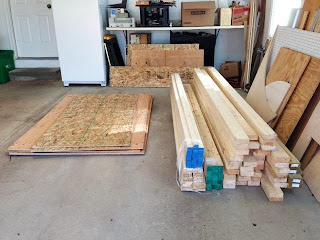 Hopefully we'll have the footings and predator mesh installed this week or this coming weekend in preparation.We have a spot in the yard for it quite near the horse barn and close to a set of three large evergreens. It's a high and dry spot. 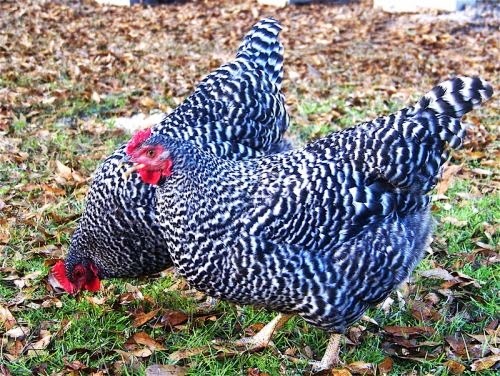 We are planning to purchase 8-12 Dominique chickens (hens only!) which are a heritage breed. 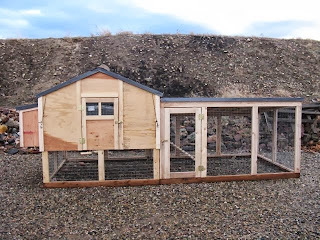 We haven 't decided whether to get started right away (this fall) with adult hens or wait until spring and get started with baby chicks. 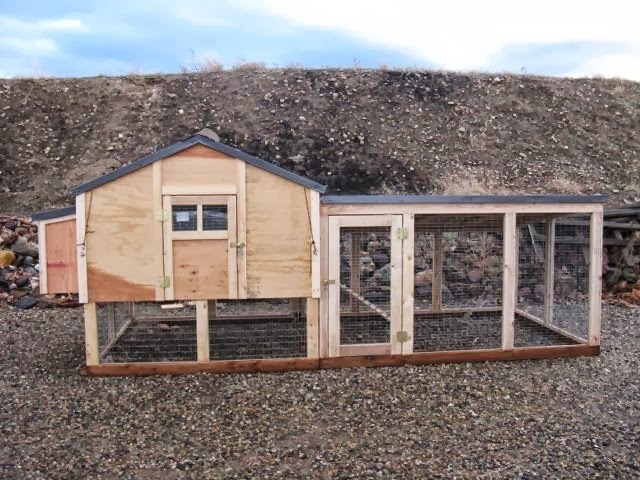 Laura likes the idea of raising the hens from chicks but of course everyone else in the family is just ready to start gathering eggs ... right now! Hens don't start laying until they are several months old. The other option is to purchase six hens now and then six chicks in the spring, which would probably be a good compromise. not our chickens! this is a stock photo. what the finished coop will look like, just add paint. 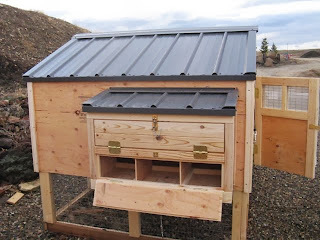 the finished coop per plan, showing the nest boxes. 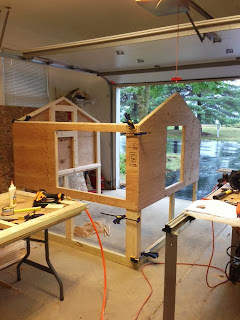 Two weeks later the coop was partially assembled and taking a bit of shape. September 12th. 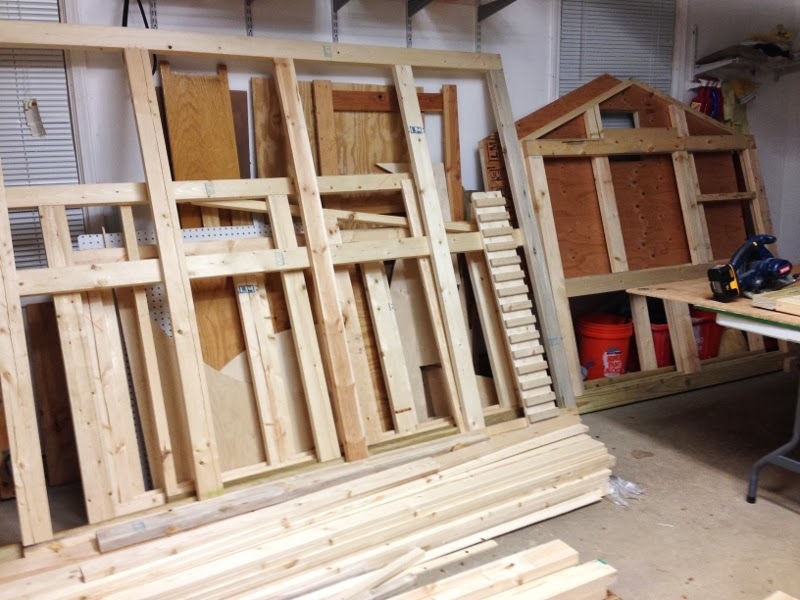 A few days later I got another update, showing the assembly thus far. September 15th. More updates and the final reveal to come next month. Watch this space. For more about us, come to udonet.com. 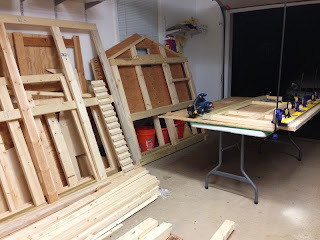 Click on "Pets" to visit our family's small hobby farm. The horses at Prairie Corner Farm all have their own, custom-made, stall signs. 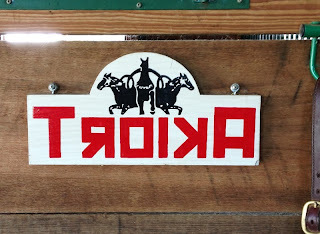 Not that they spend much time in stalls, but we couldn't let that stop us from making sure everyone had a stall sign. 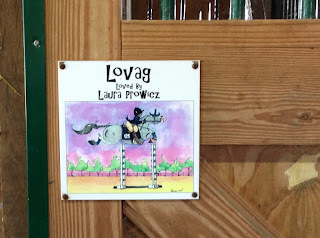 For more about our horses and farm, visit our family web site. 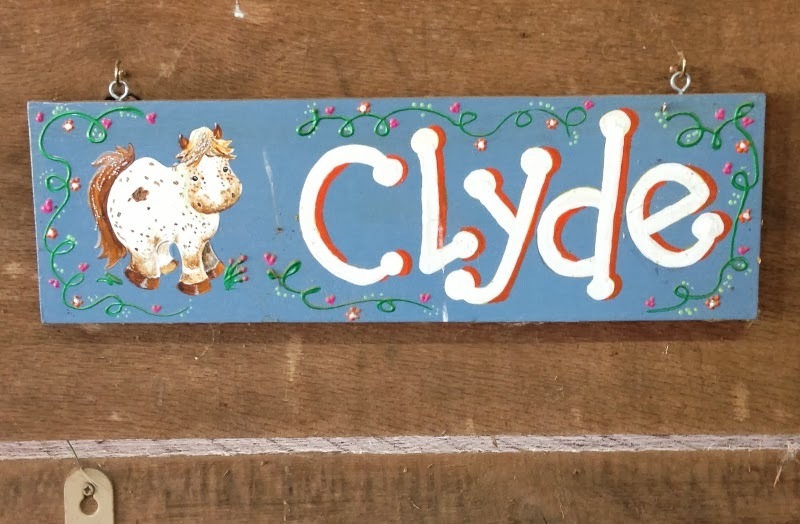 Dax's stall sign from when Elaine was using him for Pony Club, she was into the "punk plaid" back then. 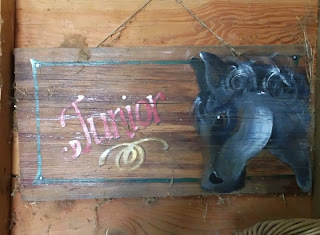 Junior's stall sign; although I provided a photo and advised the painter that he was something of a homely pony, this is the sign we got back. 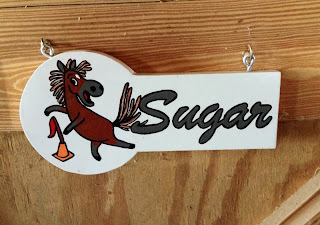 Sugar's games pony stall sign. 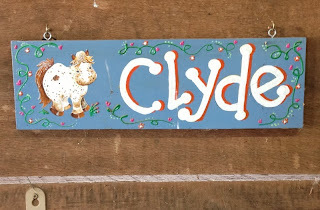 Very cute, by a local person. 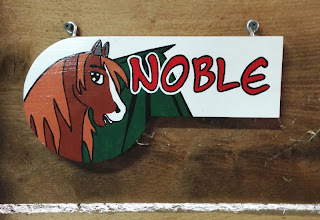 Noble's "anime" stall sign, with dragon wing behind. By the same person who did Sugar's sign. I love Lucy stall sign. Lady Luxury, LuLu, Lucy. Our most favorite pony of all time. Sadly no longer with us. 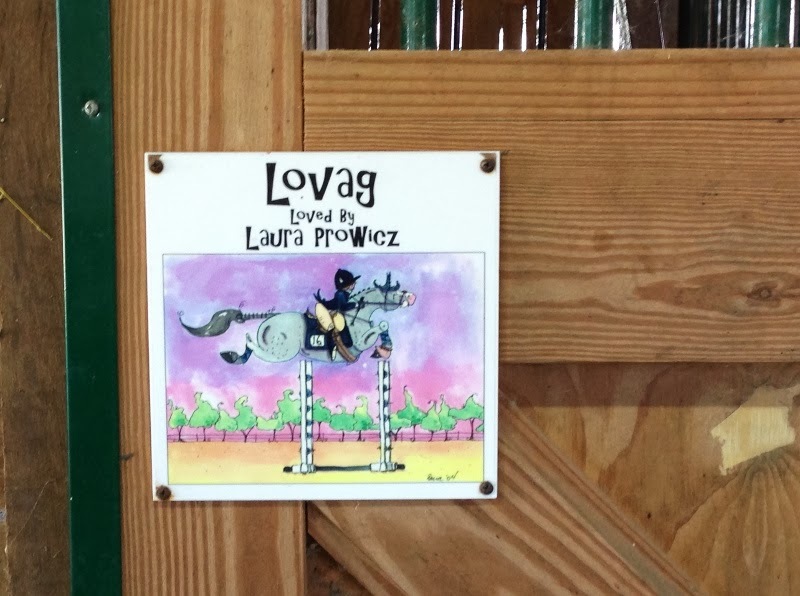 Lovag's stall sign. The children all seem to be completely unable to see the jump as a wide oxer. Troika's stall sign. Super cool, by the same local person who did Sugar and Noble's stall signs.